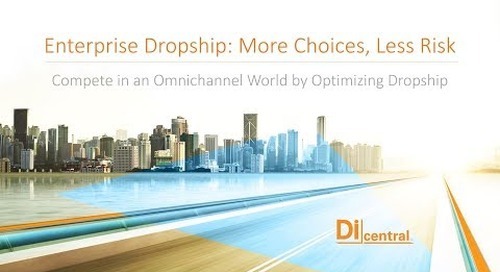 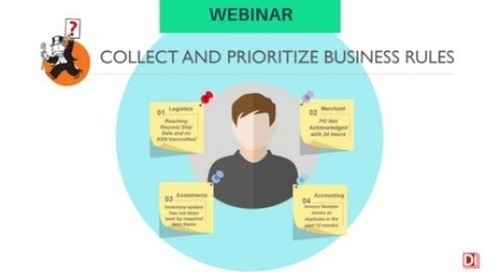 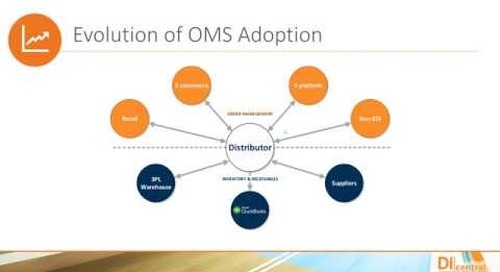 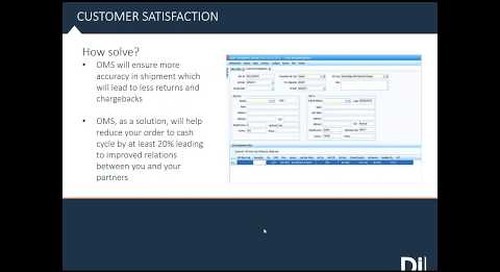 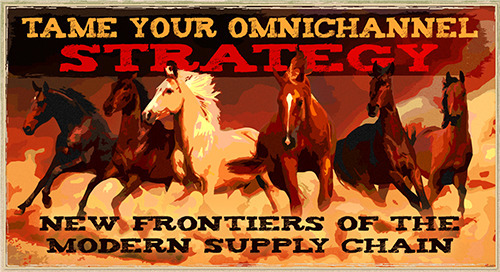 Compete in an omnichannel world by optimizing dropship. 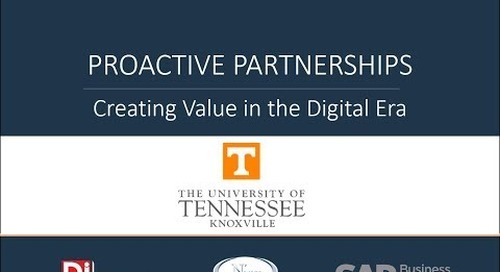 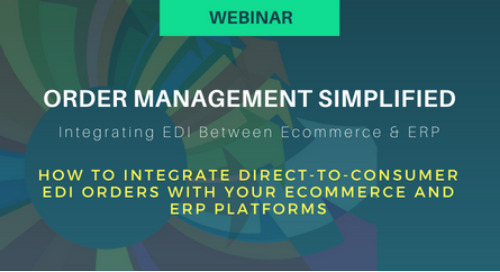 Learn how today’s leading retailers are expanding assortments and improving customer service levels while increasing revenue—not overhead. 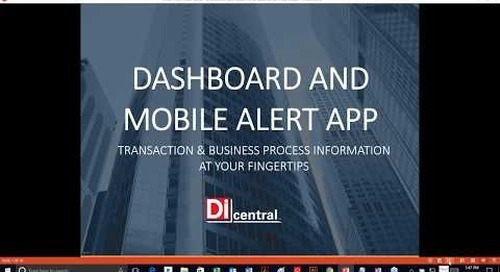 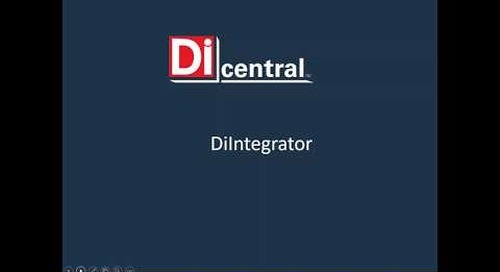 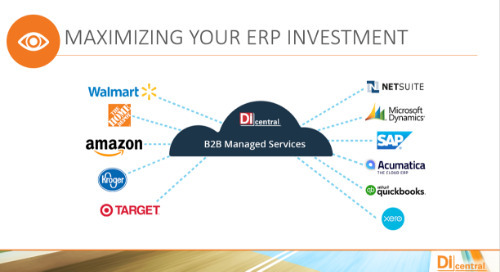 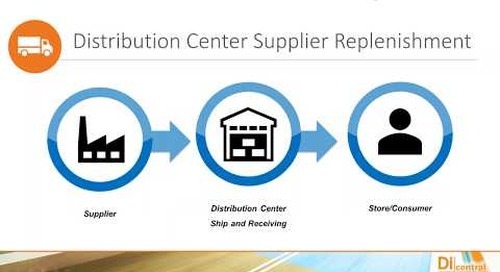 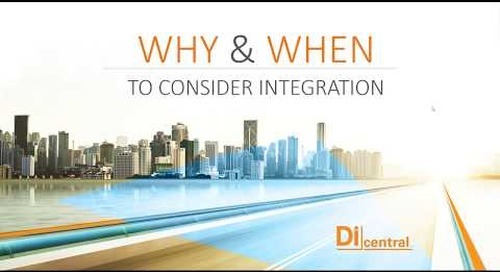 The end game is Customer Service and DiCentral discusses the use of business rules and how they impact your supply chain. 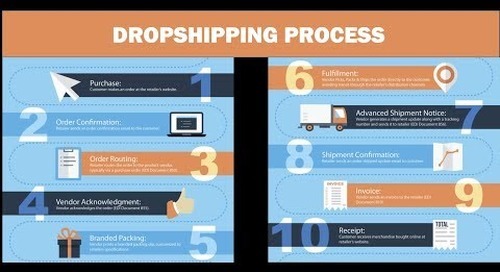 Dropship, are you in the race? 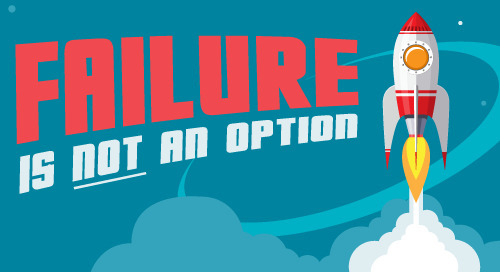 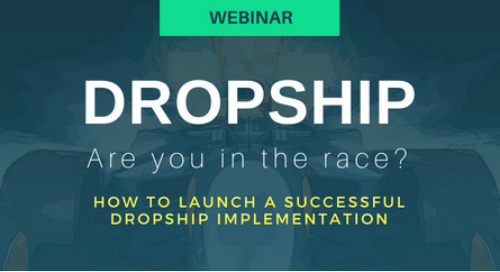 In this webinar, we cover the steps on how to successfully launch a dropship implementation and ensuring your technology is in sync and scalable. 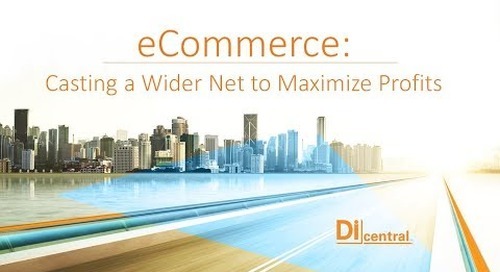 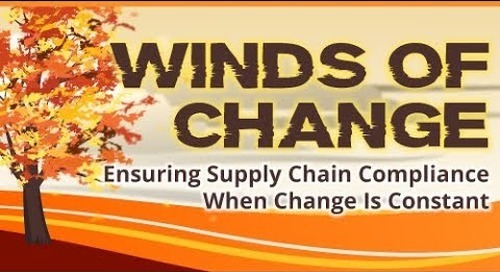 Addressing the challenge of casting a wider net while minimizing costs and maximizing profits with eCommerce. 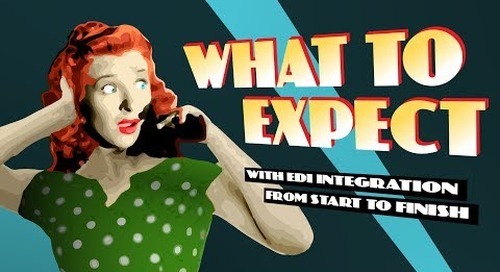 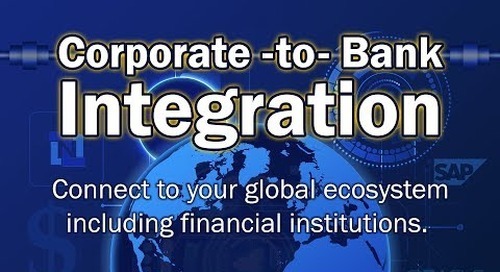 Join us for industry expertise and client stories!